Had to let go of my 406 last year and I've found some spares to pass on. 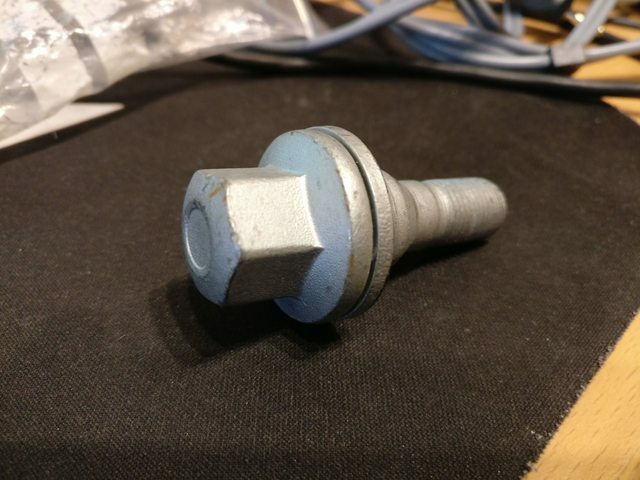 Left over from when I deleted the locking wheel nuts - somehow ended up with a spare. I accept PayPal; please PM me for the address and send as "gift". Alternatively can accept cash if collected from Newcastle area (and will subtract the cost of postage). Last edited by d0pefish on Wed Aug 23, 2017 5:40 pm, edited 3 times in total. Hi do you still have the p2000 kit? If so do you know if it's Rev3? My apologies - the PP2000 has been sold - I'll update the post to reflect this now. Everything else is still available, however.